I am pleased to announce that I will be participating as a vendor in the 2nd annual Wimberley Art & Soul festival this coming January 2019. What is Wimberley Art & Soul, you ask? It’s a four-day event filled with opportunities to learn, create, and experience the art and soul of the Wimberley Valley, with a wide variety of classes, workshops, performances, parties, and meals, all brought to you by the creative community of Wimberley, Texas and the Wimberley Chamber of Commerce. The festival is Friday, January 25 – Monday, January 28, 2019. 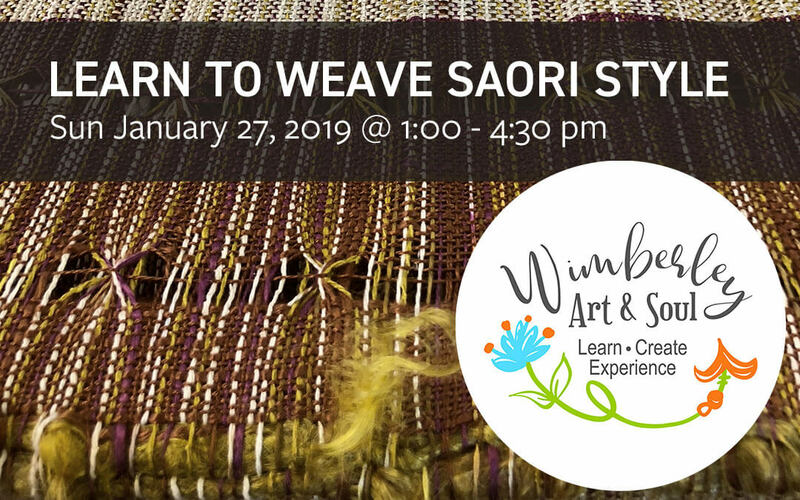 I’ll be teaching a “Learn to Weave Saori Style” class that Sunday, January 27, 2019, from 1:00 – 4:30 pm. Space is limited, so be sure to reserve your spot soon! Students will weave on portable looms that are pre-warped (set up and ready to weave). Relax and have fun while learning the philosophy behind Saori and experiencing the free nature of creating your own individual piece of art! This easy and “no-rules” method of weaving focuses on one’s individual creative expression with colors, textures and interesting found objects. All supplies are provided. This class is suitable for both beginners and experienced weavers who want to explore a new weaving methodology. Cost: $65, includes all supplies and weaving materials. Reservations and payment are required in advance to reserve your spot, unless other arrangements have been made. How to Register: To register, go to the registration form on the Classes page and fill out the form. Select the “Wimberely Art & Soul Special Class” option. I will respond to your request via email, followed by a phone call to collect your payment information. Go to Eventbrite and register now for a FREE ticket to the festival. This ticket connects you to all the activities and special coupons. 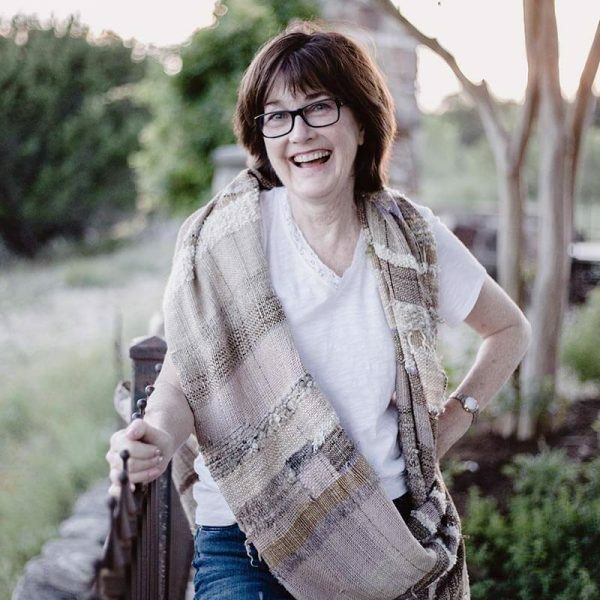 Visit the official festival website at https://wimberleyartandsoul.com and peruse the list of events and activities available during this year’s festival. Register for each of the activities you want to attend directly with businesses listed on the schedule.